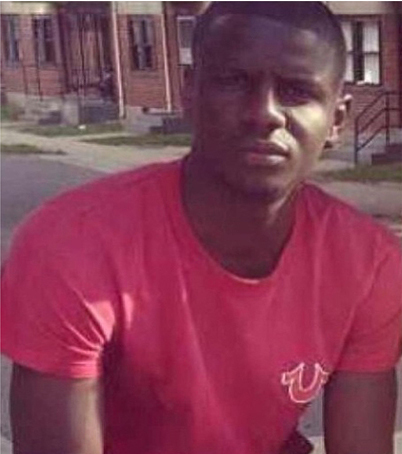 Freddie Gray by the Gray Family. This week on the Audio Imposition, there is no guest. Once again it’s an all music episode. Pulling music from the past in the form of a rediscovered MP3 player that sat untouched since 2009, a wealth of recent French DIY, some new and recent Chicago hip hop, but ending on a somewhat hopeful note. This episode was put together during the first night of most intense Baltimore protests and played during the night of the NYC solidarity protests. The mix reflects that as I ended up picking faster sounds to reflect what was going on during that first night. I wish I had something intelligent to say but nothing I can say will be as eloquent, impassioned, nor as intense as the Black voices who are now and have been speaking out.